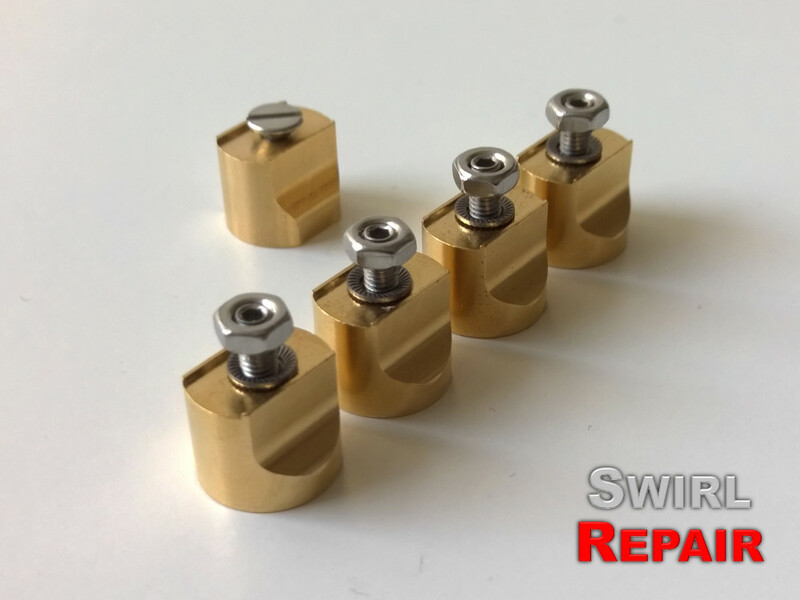 If the swirl rod has come off your inlet manifold, you can repair it with the SwirlRepair kit. Simply remove the worn plastic bushings and attach the SwirlRepair bushings. 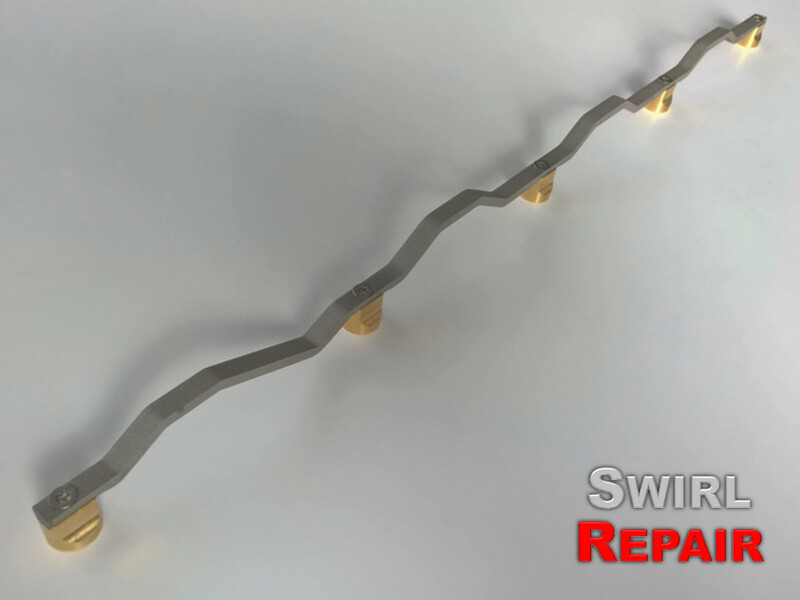 Instead of repairing the worn swirl rod, you can also simply install a SwirlRepair rod. The rod comes complete and ready to install, and it has some additional features that makes it better than the original rod. 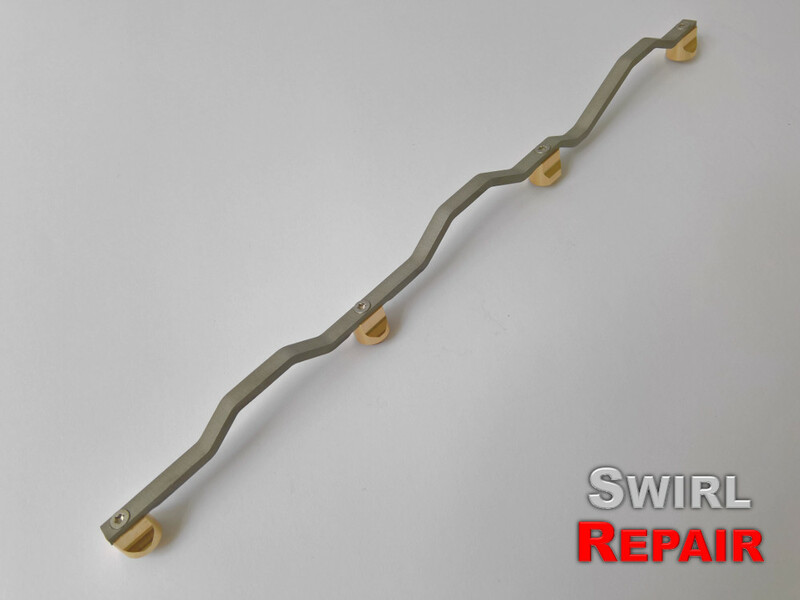 In addition to the SwirlRepair rod for 4-cylinder engines and the SwirlRepair kit, we also offer a rod for 5-cylinder engines. It comes complete and ready to install.